1600 SQ. FT. DOWNTOWN OFFICE / RETAIL SPACE If you need an office space or small retail, in a highly- visible downtown Auburn location, with PLENTY of FREE parking, be sure to look at this modern beautiful space! 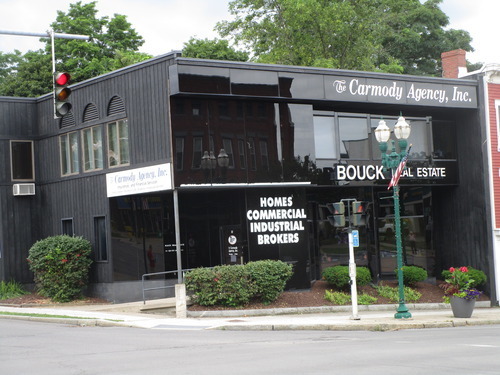 Located at the corner of East Genesee and Owasco Streets (at NYS Route 38A), this ground-floor space is available now. Modern and prestigious, with central air and handicap accessibility, the space is perfect for office or professional use.